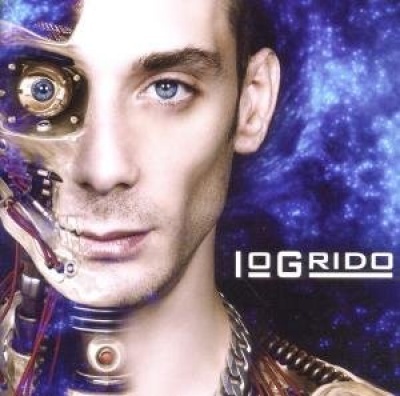 The first solo album by Gemelli DiVersi member Luca Aleotti (aka Grido) was co-produced with the rapper's older brother, who happens to be none other than J-Ax. Grido ostensibly wants to avoid the genre's typical self-aggrandizing, meanness, and other clichés, preferring instead to tackle personal and social issues in a sincere, down-to-earth manner set to '90s hip-hop beats. Guests include singers Sylvie Simbi and Laura Bono, respectively, on "Fumo e Malinconia" and "Sei Come Me," as well as Danti, Tormento, and Sud Sound System on the enthusiastic weed manifesto and first single, "Superblunt."